"My Family Is Different" is nearly ready. 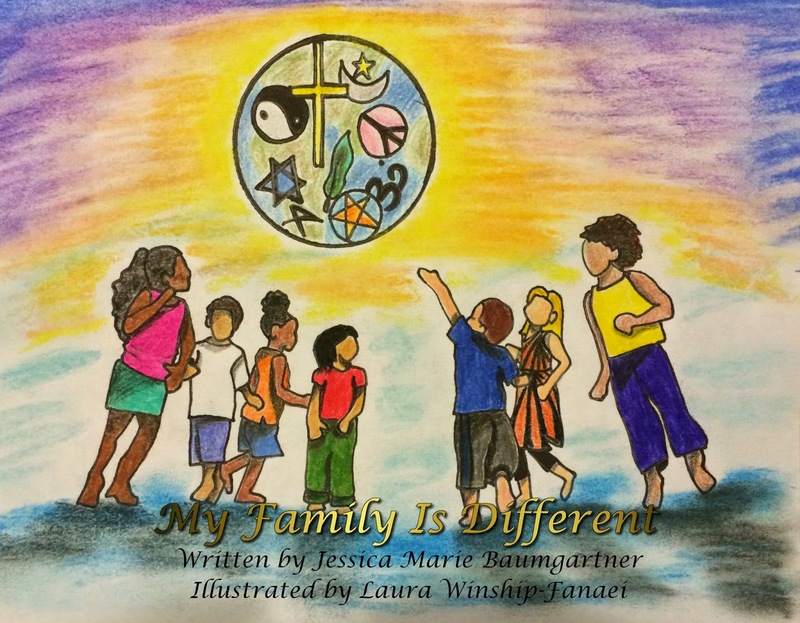 I just recently got the cover art in for Jessica Marie Baumgartner's children's picture book, "My Family is Different." This is the last item that I was waiting on before I could get the proof run started. 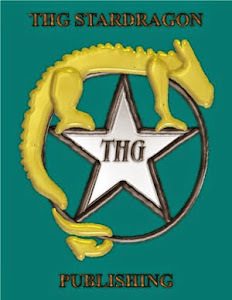 I am very excited as this is the first children's picture book through us. In this book we meet a little girl that tells us how her family is different, and a bit about the families of her friends. Even though they are different they all get along, and a beautiful picture is painted of the world religions is painted through the book. Laura Winship-Fanaei's illustrations fit the tone of the book precisely.